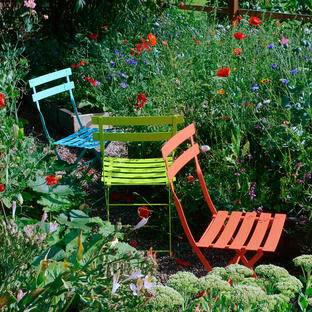 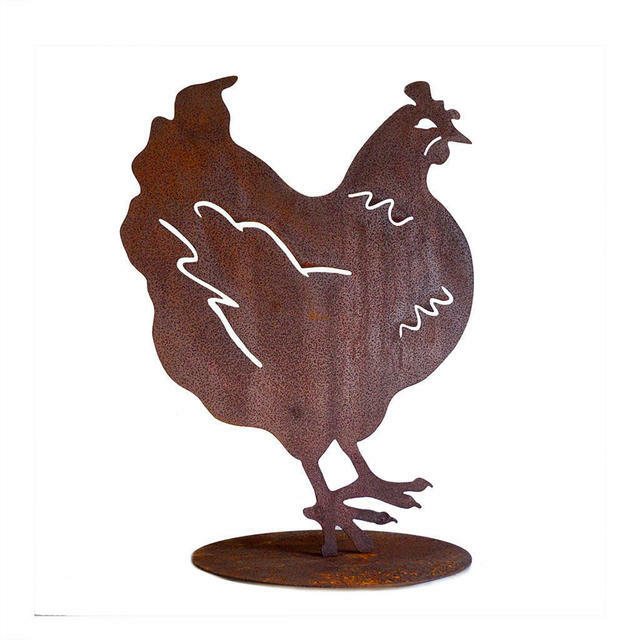 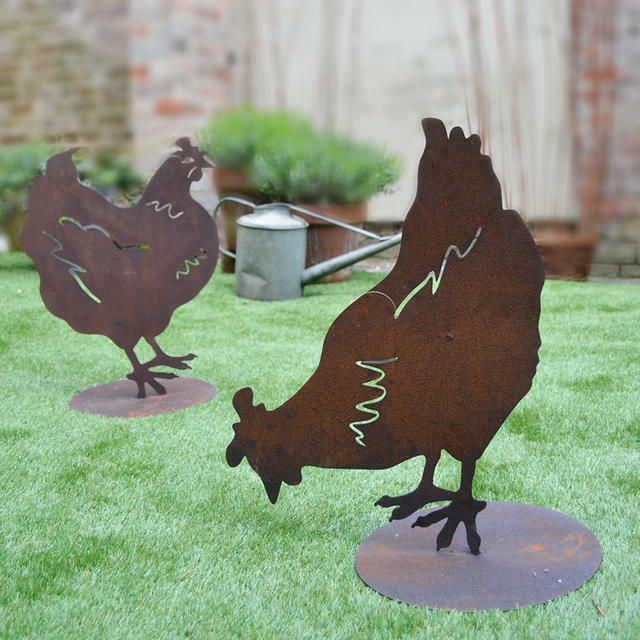 Gorgeous rusty roosters for the garden. 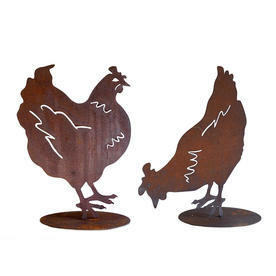 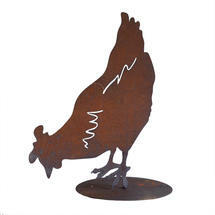 This lovely two-dimensional rooster,, and friend will look lovely strutting their stuff round the garden! 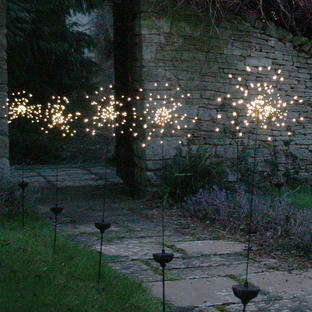 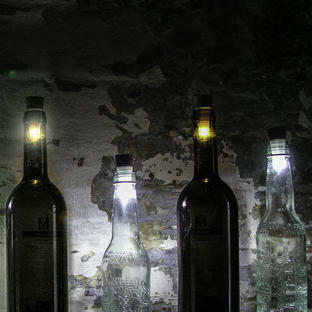 Made from metal, they will rust further when left outside, but this will only enhance the appearance.